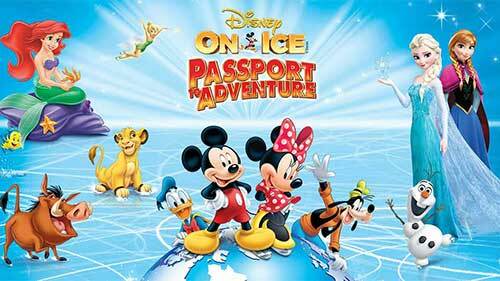 Celebrate the most memorable Disney tales with your favorite characters as Disney On Ice presents Passport to Adventure. There will be six shows from March 31-April 2 at the WY&CC. Fees may apply.